The AFGL US National FootGolf Championship is set to take place at Sydney R. Marovitz Golf Course, in Chicago, IL on Saturday, October 3rd. Don't miss your chance to see some exciting footwedge work out on the golf course! See the course before the players do. As a part of this exciting event, Sydney R. Marovitz is opening up the championship Footgolf course to you now through October 2nd. Only $20 green fee for each guest. 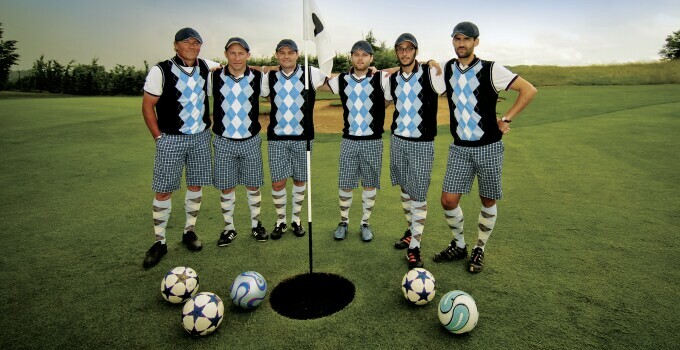 Spectators will be allowed on the championship Footgolf course to observe the competition. There is no charge for admission at this point. Spectators are invited to participate in the Opening and Closing Ceremonies but at an extra charge. Food & Beverage will be available for purchase at the facility. To learn more about this exciting event hitting the Chicagoland area click here.